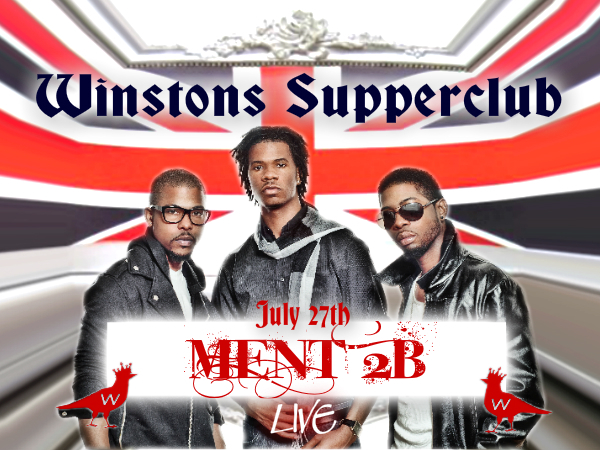 Winston’s Supperclub Welcomes World Renowned DJ D-Nice, MENT 2B, and Darrin Henson July 27. 7271 Entertainment, CSL Events, and S.K.A.M. Artists Collectively Present “Existence: The White Affair,” A Star Studded Charity Soiree Staged at the Ultra-Exclusive Winstons Supperclub in Uptown Dallas, Friday, July 27, 2012. Dallas, TX, July 23, 2012 /Krista Kelley PR/ – – This Friday night, Dallas’ finest seeking a nighttime diversion are invited to heighten their existence by attending “Existence: The White Affair” hosted by actor, author, and choreographer Darrin Henson. The distinguished Winston’s Supperclub located in Uptown Dallas transforms to the perfect European backdrop for a tantalizing night filled with unparalleled entertainment, enriched with decadent food and drinks. Scheduled to send stiletto heels in an irrational fancy, R&B sensation MENT 2B will oblige guests with their signature seductive sound. 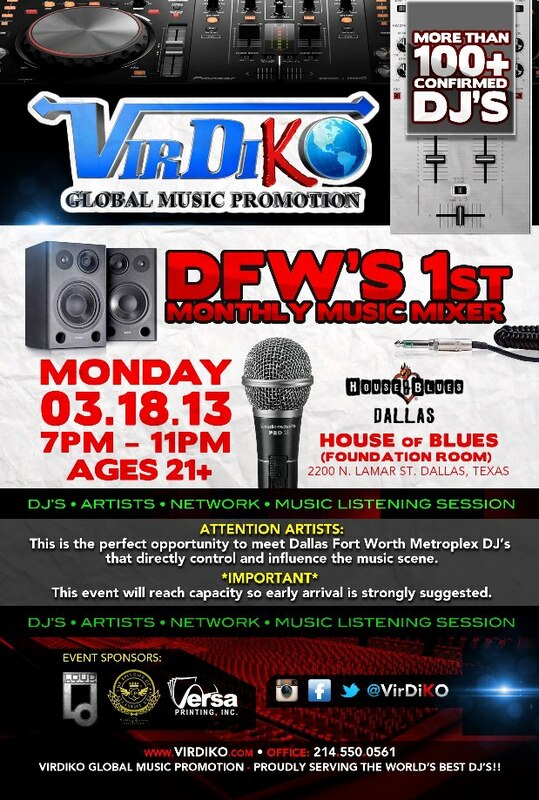 Dallas’ own, DJ Frances Jaye will create an energy oasis leading up to the much anticipated grand-scale entertainment of the night when legendary New York DJ D-Nice is revealed. World renowned DJ D-Nice is sponsored by Hennessy and is known for his unique and eclectic vibe activating spirits in every realm. Sharing a passion for photography and videography, DJ D-Nice is also noted for his celebrity photos and interviews. The in-demand deejay provides an escape from familiar, and has been known to leave a memorable impression with eccentric elements like deejaying from a booth suspended from a flying helicopter. Boldly celebrating 40 years of existence, author, screenwriter, and CEO of 7271 Entertainment, Ms. Diana Davis will emerge with style and panache along with many other celebrity guests and professional athletes. Guests are invited to proclaim their existence and revel in white at the red carpet event hailed as the ultimate sanction for social splendor. 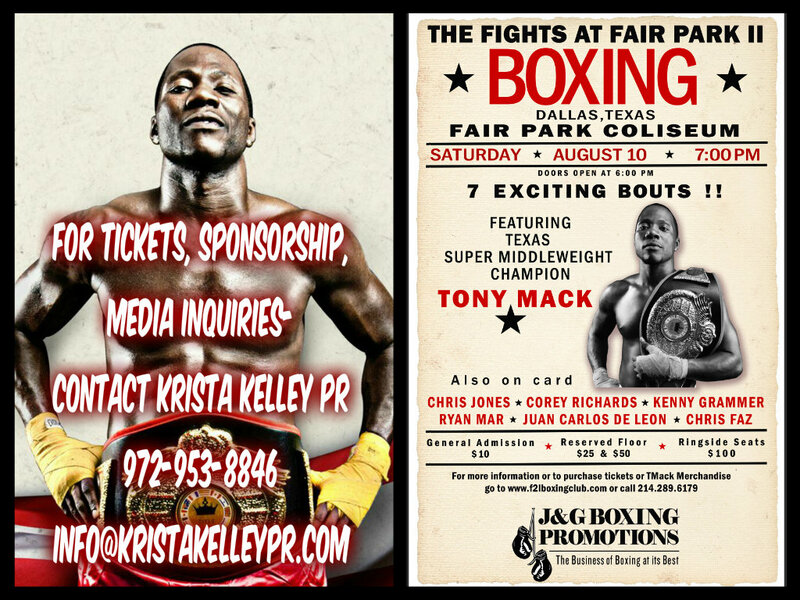 For information on Sponsorship or pre-sale table packages, call 972.591.1370. The R&B trio from Pine Bluff, Arkansas, comprised of Brannon, J-Mon, and Danny Love. Brothers Brannon and Jermon Smith have been singing as a group with long-time childhood friend, Danny Sims since grade school. Equally talented and all capable of singing lead, the powerhouse, known as Ment 2B, commands the stage, with raw, soulful harmonization. Their smooth, charismatic dance moves in unison, giving flashbacks to days long before the cliché of “Boy Bands”, when choreography went hand in hand with doo wop. Reminiscent of those doo-wop days, Ment 2B blends styles of other genres like pop, rap, country, hip hop, and rock. “Heart Made of Stone” is the group’s newest single. The band of brothers showed fans they could switch things up when they moved to Texas and recorded their single, “Lock Me Up,” featuring platinum recording artist and rapper, Dorrough. The 3 time New York Apollo winners have opened for major artists like the Isley Brothers, Ne-yo, Nelly, and the late Gerald Levert. Ment 2B have proven that they can hold their own. D-Nice is the stage name of discjockey, beatboxer, rapper, producer and photographer who began his career in the mid-1980s with the hip-hop group Boogie Down Productions. Born Derrick Jones, the in-demand deejay is currently sponsored by Hennessey and has deejayed for Hollywood’s most elite celebrities. His far-reaching audience and resume includes spinning for Vice President Joe Bidden. Darrin Henson is an actor, producer, and choreographer. He starred in “Stomp the Yard,” and appeared on 5 seasons of the original television series “Soul Food.” The NAACP Award winner’s resume includes working the music industry professionals Michael Jackson, Prince, Britney Spears, Christina Aguilera, Usher, ‘N SYNC and J-Lo. Face of Africa USA in Partnership with Miss Ghana USA Will Host a Festive Party to Reveal the 2012 Mr. Face of Africa Texas Finalists, While Raising Funds for a Former Delegate with Kidney Failure on December 18, 2011. Dallas, TX, Dec. 12, 2011 /Krista Kelley PR/ – – Face of Africa USA along with Miss Ghana USA present a special Sunday night party to benefit long time kidney dialysis patient, Rahawa Dee. Struggling with kidney failure the past seven years, the former Miss Face of Africa Texas delegate is scheduled to receive a late Christmas present in January, 2012. Miss Dee will have a kidney transplant to start the New Year. The holiday mixer will raise funds to help with rising medical expenses and will be held at Zambezi Sports Grill and Lounge (13333 N. Stemmons Freeway, Dallas, TX 75234) on Sunday, December 18, 2011. Doors open at 9:00 P.M. until 2:00 A.M. with a door entry of $5 for guests arriving before 11:00 P.M. and $10 thereafter. The evening will feature a night of poetry and music, including performances by recording r&b group, Ment 2B, recording artists, Dewun, and Gael Boom. All of the artists are donating their time for the cause. Dallas Artist, Dewun, noted a strong will to help with raising funds for Miss Dee as his own father struggled with kidney failure for 10 years before receiving a transplant. DJ Calculus will provide additional tunes for the scene. 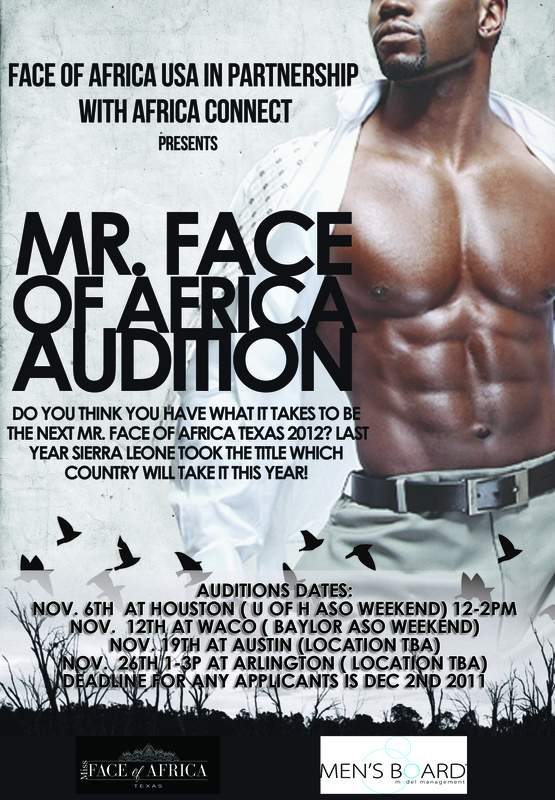 Face of Africa USA will showcase their 2012 finalists for Mr. Face of Africa Texas. Handsome finalists consist of African descendant men from Texas representing various countries in Africa. Miss Ghana USA contestants, Miss Ellen Osei and Eugenia Asante will be in attendance for the grand reveal of competing finalists. Guests are encouraged to dress to impress and be ready to celebrate the holiday cheer with prize giveaways and raffles. Items for giveaways and raffles include Nana O. Couture fashions, “Surreptitious Voices” books by poet Adioba Graves, and several items from Dallas area retailers. Dallas, TX, Oct. 7, 2011 /Krista Kelley PR/ – – Proving that they can and will, the Dallas community bands together to support the Dallas Can Academies with a sold-out charity golf tournament. Capital One Bank and Solid IT Networks are two of the top sponsors making the 2011 Dallas Can Academies’ Golf Classic possible on Tuesday, October 11, 2011 at the TPC Four Seasons Resort in Las Colinas, Texas. The fundraising event is already being recognized as a success with over 240 players, two courses, and special appearances by ESPN’s Randy Galloway, CBS 11’s Babe Laufenberg, Miss Dallas U.S. 2012-Nazlie Mojiri, and tournament chair-Ira Terrell. Registration will begin at 11:00 A.M., followed by lunch in the reception area at 11:30. Golfers will hit the course with a 1:00 P.M. shotgun start. The golf classic will wrap up with a buffet dinner, awards ceremony, and live auction. Benefits from the tournament will help Dallas Can Academies serve more children and families, and will aid in the efforts to expand services for families and community members. Texans Can Academies has earned the Best in America Seal of Excellence from Independent Charities of America. Since 1985, more than 70,000 at-risk Texas’ students have changed their lives and the lives of their families through Texans Can. or contact Dallas Can Academies at tyoung@texanscan.org.